Slack has just enhanced the way you communicate with colleagues and friends with a new update to its desktop app. The instant messaging app now lets you make video calls with up to 15 contacts on Windows and Mac desktops. That means the new Slack feature supports one-to-one or group video calling. The updated app also adds the ability to insert emojis into your chat, including a thumbs up to show approval and hand raise for queries. Emojis surely help spice up conversations online, especially video calling. You can use the emojis not only for chats but also for video calls in real time. When you send an emoji to another user, your reaction will show up on the screen with a brief and subtle notification sound. Slack said in a blog post that the new update aims to address the users’ need for face-to-face conversation. The video calling feature will be available on select platforms such as Windows, Google Chrome, and Mac over the next few days. If you are using Slack on a mobile device, you can join video calls as well. However, Slack allows you to only share and receive audio. 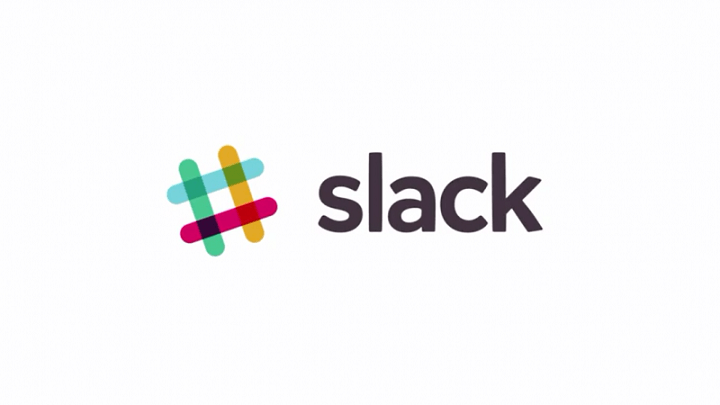 Slack’s latest move is seen as aiming at the Skype, Google Hangouts, and Microsoft Teams apps. It’s unclear, however, if Slack also plans to introduce a screen sharing feature to its calling service in the future. But it’s safe to assume that the service could add that feature after Slack acquired Screenhero in January this year. Slack’s decision to extend into video demonstrates the service’s commitment to be at the center of user productivity. It launched voice calling in June. The addition of video calling makes it clear that Slack wants users to stay with the app for a prolonged period instead of jumping to another program when audio and video calling is necessary.